Another new software development is now available from GaP Solutions Innovation Team, the team leaders and the software development team have put together a cloud based point of sale (POS) and back office system for management reporting that is cloud based. Cloud based pos and bos offers retailers accross all market sectors a very low cost POS sytem that is fully functional with all the POS features required to run your store exactly how you want it. 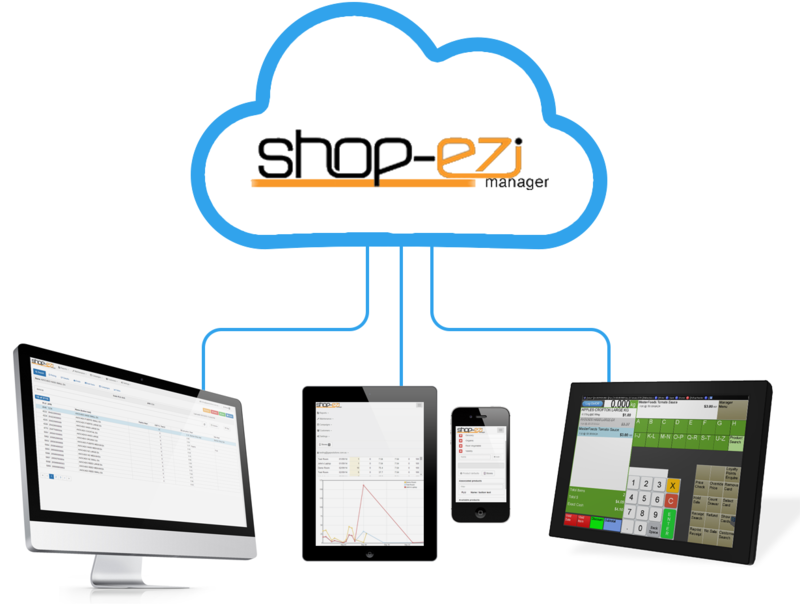 Now all your ezi-scales (label or receipt) can be synchronised with a head office multi-store management system. 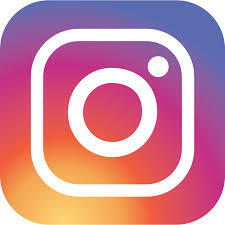 This is the inception of ezi-manager by GaP Solutions. The ultimate back office (BOS) reporting system. This new module has been added to the acclaimed GaP Solutions ezi-mobile shop floor scanning suite, and it beats any other queue busting system available!